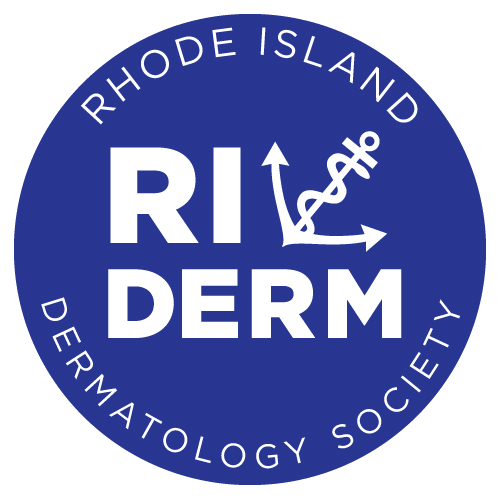 The 3rd RI Derm Annual Fall Meeting will take place on Friday, October 2nd at the Marriott Providence Downtown in Providence, RI. What's Cool and Hot in Light Based Therapy? Registrations: We are still accepting registrations for the fall meeting. Click here to view the registration brochure. Registrations can be submitted by mail and online. Please note that the Early Bird rates end Friday, September 25th. 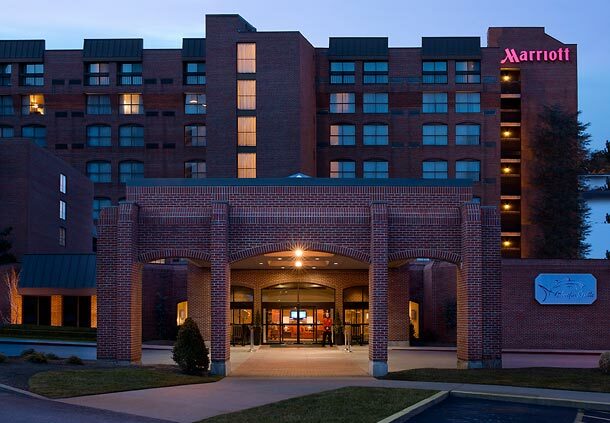 Directions & Parking: Directions can be found on the Marriott website at http://www.marriottprovidence.com/location.aspx. On-site parking and wireless internet access is complimentary at the event. Joint Accreditation Statement: This activity has been planned and implemented in accordance with the accreditation criteria and policies of the Rhode Island Medical Society (RIMS) through the joint providership of Rhode Island Hospital and the Rhode Island Dermatology Society. Rhode Island Hospital is accredited by the Rhode Island Medical Society to provide continuing medical education for physicians. Credit Designation: Physicians: Rhode Island Hospital designates this live activity for a maximum of 6.0 AMA PRA Category 1 Credits™. Physicians should claim only the credit commensurate with the extent of their participation in the activity. CME Evaluations UPDATE: An email with the evaluation link was sent to all meeting attendees. If you have any trouble with this, please contact us so we can provide more information to you. Please note that the online evaluation tool will expire Monday, November 2nd, 2015.